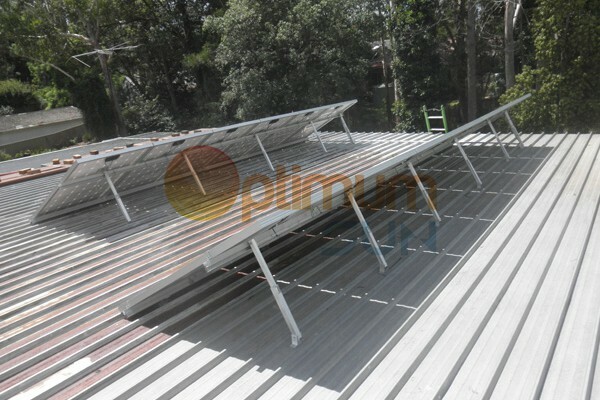 Optimum Sun flat roof system is a penetration-free and low ballast flat roof system solution which has been designed especially for large hall roof tops with foils or bitumen sealing. The angle of the console is adjustable and the other construction parts are mostly delivered pre-assembled. 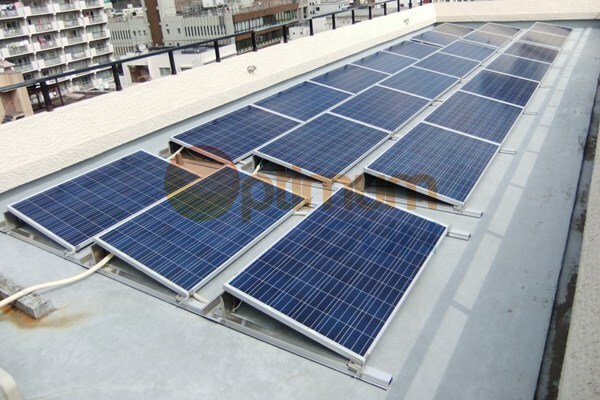 The Optimum Sun's construction base on the roof dimension and sun light deign roof mounting system and therefore optimal exploitation of the roof surface and accordingly high profits. 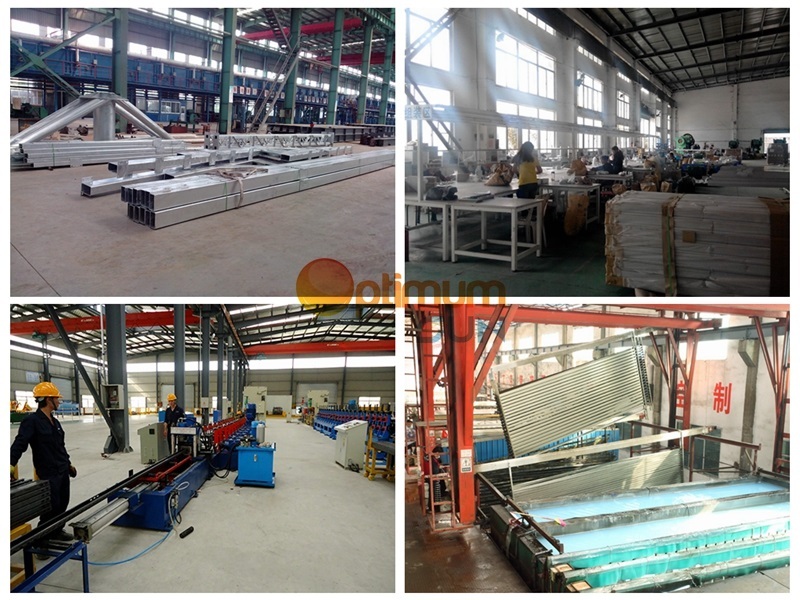 For both mounting systems only corrosion resisting materials are used. 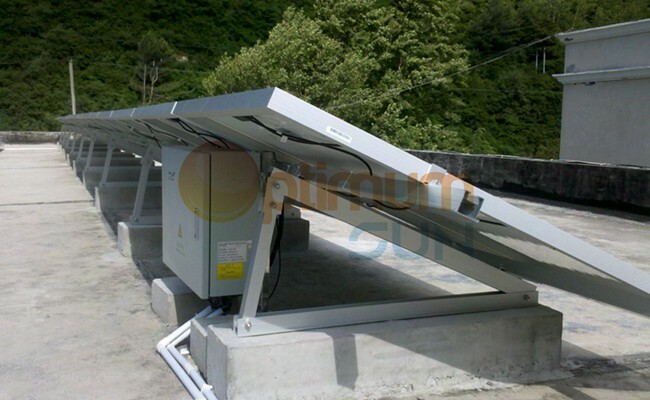 The robust sub-construction guarantees a long durability of the solar installation and thus high security of investment for the owners of the installation.